For 8 years in a row, Snellville Heating, Air and Plumbing has been named the "Best of Walton County for Heating, Air, and Plumbing Services." This is due in large part to the extensive training and education our staff goes through, including occupational and safety training, to ensure we can best serve our customers in the Winder, GA community. We pride ourselves on how we care for our customers. We believe in having respect for others, serving our customers first, exceeding your expectations, promoting great work ethic, and providing you with the most innovative solutions out there for your plumbing and HVAC needs. Reach out to our comfort advisors today to schedule your services. Of all the conveniences and luxuries that modern living brings to homeowners throughout Winder, GA the surrounding communities, reliable indoor plumbing is probably at the top of the list. Our plumbing setups allow for the distribution of clean, potable water, and yet you probably don’t give it much thought. That is, until something goes wrong. Fortunately, whether you have a massive emergency plumbing leak or you want to have a new water heater installed, we are the team to call. Our professional plumbers have years of training and experience behind them to handle any plumbing call. Keeping your Winder, GA home cool in the summertime can be tough. But if you have the right air conditioner, professionally installed by our trained and experienced staff, then you have nothing to worry about! Call on us to ensure that your air conditioner is correctly matched to your home, properly installed, and professionally maintained to provide you with years of cooling comfort. Even the most well-maintained air conditioner will eventually need a repair. This is due to natural wear and tear over the years. When this does occur, you can turn to our service professionals for the job. So at the first sign of inefficient cooling or a weird noise coming from your unit, be sure to reach out to our team for reliable ac repairs! Are you looking for a new heater for your home? Do you want to make sure that your heating services are of the highest quality? Then get in touch with our comfort advisors to explore your numerous heating options, or to schedule heating repair and maintenance with our service professionals. And remember, a heater can only work as efficiently and effectively as it’s meant to if you keep up on your heating repair needs. When trouble arises, we’ll be there to help! A furnace system can run on either gas or electric power. Both have their benefits, and which one is best for your home will be dependent on a number of factors. 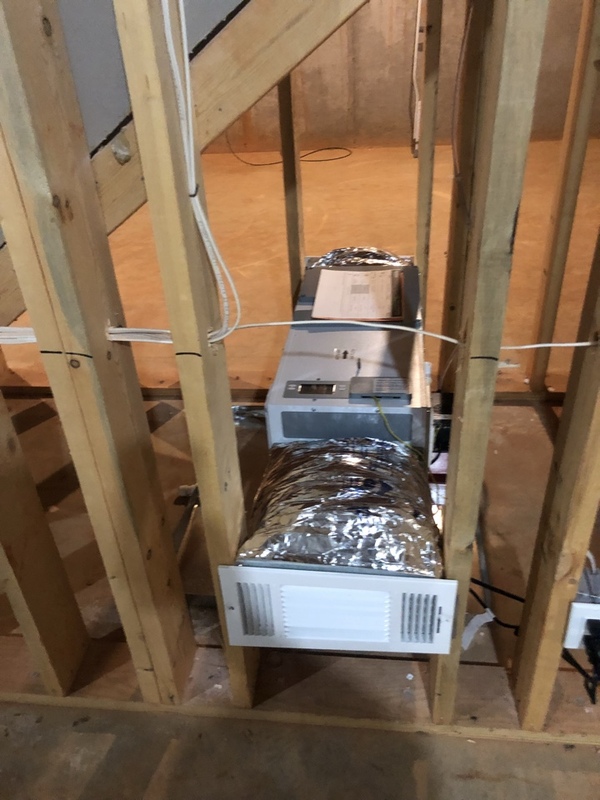 The good news is that all you have to do is get in touch with our comfort advisors for professional advice on what furnace installation is best for your home. In addition to installation, we provide quality furnace repair, replacement, and maintenance service. Annual tune-ups will ensure that your furnace lasts as long as possible and runs as effectively as it should for the years to come. Have you heard of our Aeroseal® duct sealing services? Or how about professional duct cleaning? These are both services that are essential to improving the indoor air quality in your home. But the condition of your ductwork is just the beginning! Your indoor air quality is also affected by humidity, as well as allergens and other pollutants in the air. We’re able to provide superior solutions for whatever your indoor air quality opportunities may be.